These days we’re all taught how food affects every aspect of our health, from our skin to our mood. 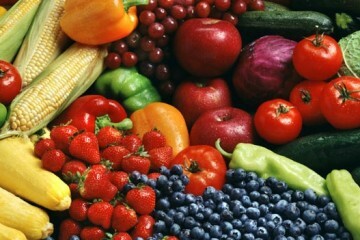 What goes into your diet even affects how well your brain functions! I’m sure you’re aware of what’s healthy and what isn’t, but there are certain foods which have a particularly beneficial effect on your mood. By drinking plenty of water to stay hydrated and upping the intake of the following foods, you’re bound to feel full of energy and life! Turkey is very rich in a particular amino acid called tryptophan. This is used in the production of serotonin, which is one of the biggest mood-boosting chemicals that your body makes. 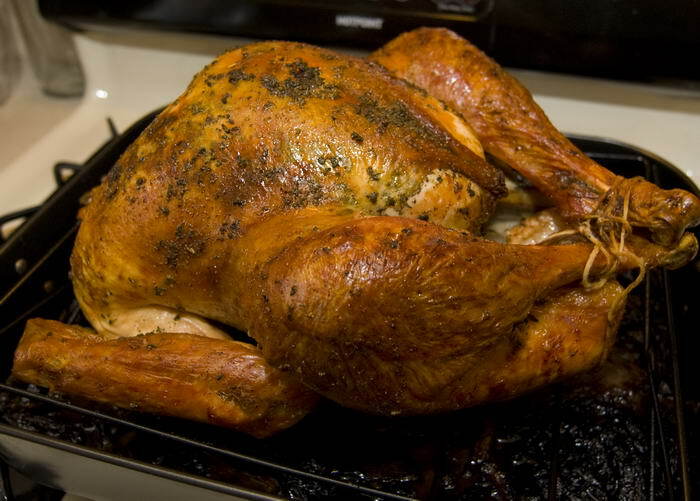 Turkey also contains melatonin, which is very important when it comes to getting enough sleep. It seems like turkey is for life, not just for Christmas and Thanksgiving! 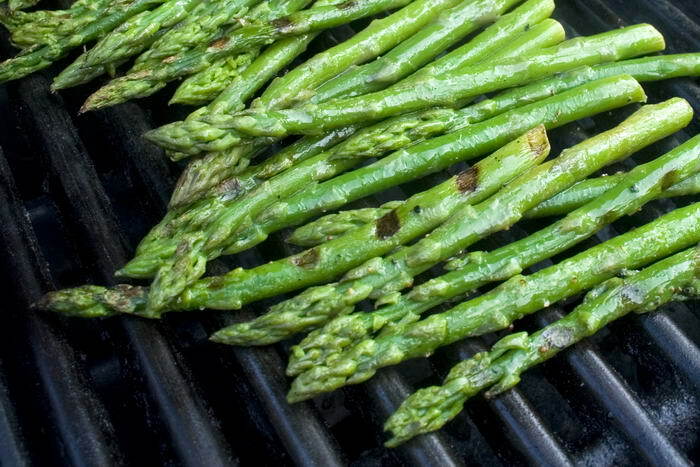 Much like turkey, asparagus aids the body with its serotonin production, due to a high level of tryptophan. Higher folate levels can also boost your happiness and help prevent depression; you can find plenty of folates in asparagus. If you’re worried about the rather unfortunate but well-known side effects of eating asparagus, don’t worry! It’s genetic, so there’s a good chance that you won’t experience any adverse results. 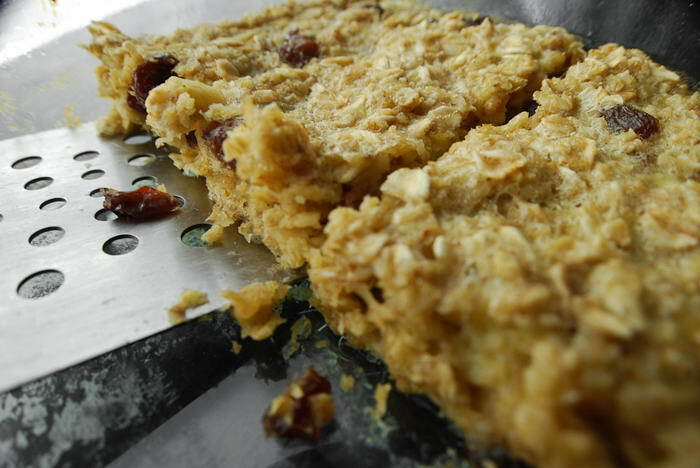 If you don’t already start your day with a bowl of oats, maybe you should! It releases its goodness into the bloodstream very slowly – not only does this mean that you’ll have lots of energy to keep you going throughout the day, but it will help to keep your sugar levels steady too. Your mood will benefit from it, as you won’t experience that crash and comedown that you’d get after a quick sugar rush. 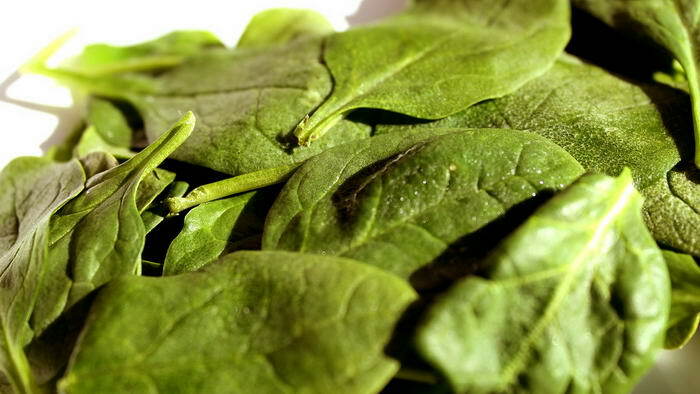 There are countless reasons why leafy green vegetables such as spinach are good for you. Its properties are amazing for the skin and it contains plenty of B vitamins. Once again, these all-important vitaminms help keep your serotonin levels up, so help to keep depression at bay. There are so many different things that you can do with sunflower seeds, so it’s really easy to introduce more into your diet. You can use them everywhere from baked in breads to as a tasty snack covered in chocolate; the possibilities are endless. 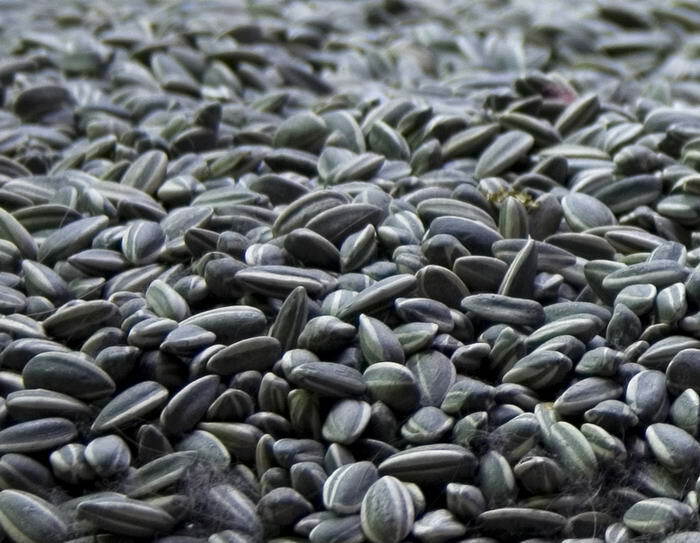 The best thing about sunflower seeds is that they are rich in Omega-3, which gets your brain working at top speed. This unusual type of seafood is one of the best sources of vitamin B12 on the planet. Why is this so important? It protects your brain, meaning that it will continue to fire on all cylinders for as long as possible. 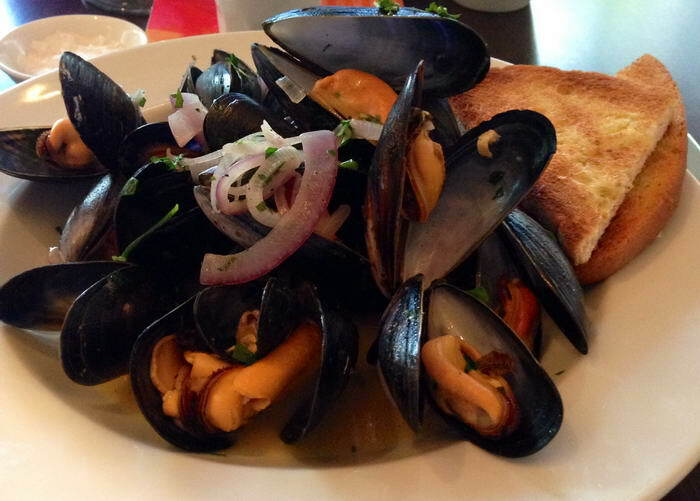 Mussels also contain a whole host of other vitamins and minerals which your thyroid needs to keep you happy and energised. 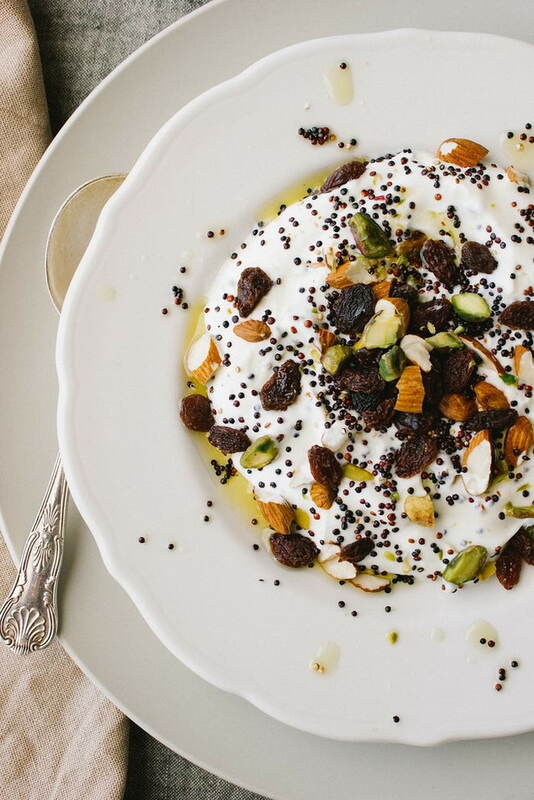 Your first reaction might not be to think of yoghurt as a particularly healthy food – it is a dairy product, after all. However, it’s the calcium levels which are really important. Some yoghurts contain more calcium than milk! Low levels of calcium can cause irritability and depression, so by eating yoghurt and keeping your calcium levels topped up, you’ll keep your mood up, too. Oysters are well known for the aphrodisiacal properties, but that’s not where the good stuff ends. 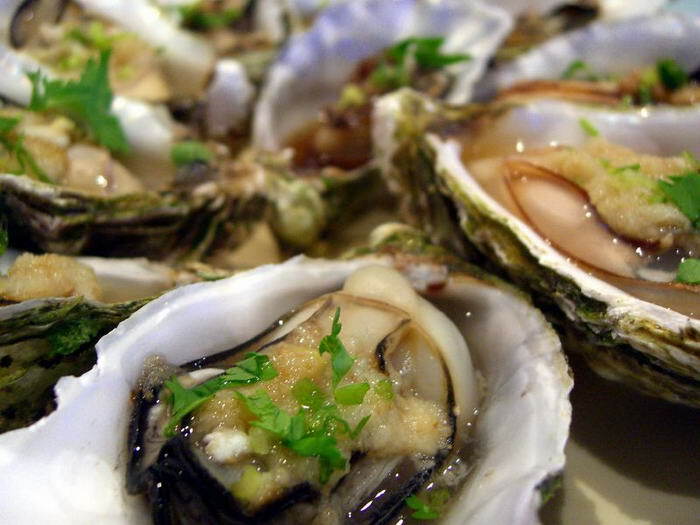 Eating oysters does your brain a world of good, for two main reasons. Firstly, they contain tyrosine – an amino acid which increases brain efficiency. This is enhanced by the amount of zinc in oysters, which is necessary for brain function and energy levels. As you can see, oysters can make you feel good in more ways than one! 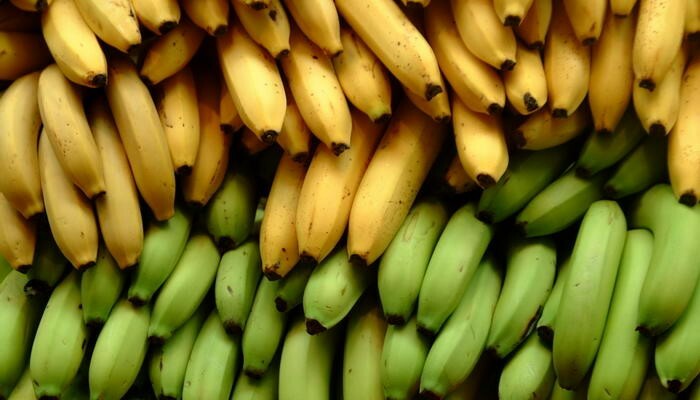 Bananas have a whole host of benefits, none more so than the fact that they are packed full of potassium. 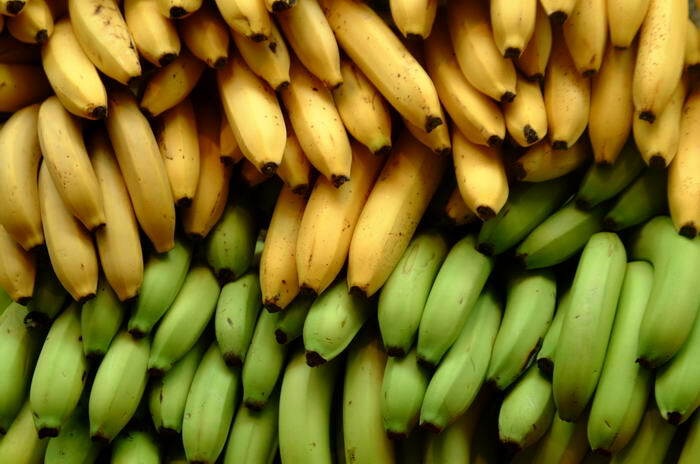 When you’re stressed your potassium levels plummet, so eating a banana will keep you calm and chilled out. As if that wasn’t enough, they’re very low in calories, so they can keep your conscience happy as well as your mood! I’m sure it comes as no surprise to hear that chocolate makes you feel great! It actually releases endorphins, which give you the same feeling of happiness as when things heat up in the bedroom. 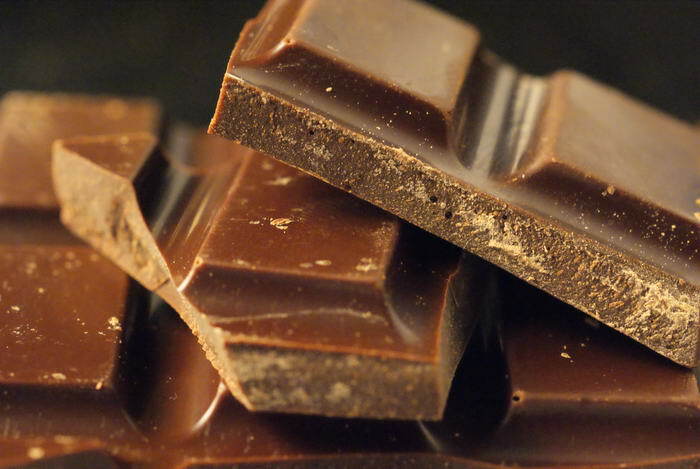 It’s best to eat chocolate in moderation, and to opt for some with a high percentage of cocoa. With only a small amount of dairy, it’s practically a vegetable!